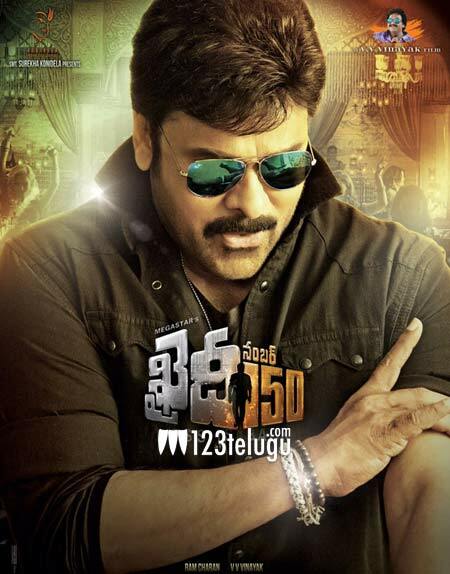 The shooting of Khaidi No 150 is going on in full swing and is nearing completion. The latest news is that the last song of the film will be shot from the 2nd of December. Kajal will join Chiru in this song which will be canned in a specially erected set in RFC. Ram Charan produces this film which is being made on a huge budget. DSP composes music for this film which has a special song by Laxmi Rai. V V Vinayak directs this film which is the official remake of Vijay’s Kaththi.